Emma Gray's blog: Party Games and Power Play - both now 99p! 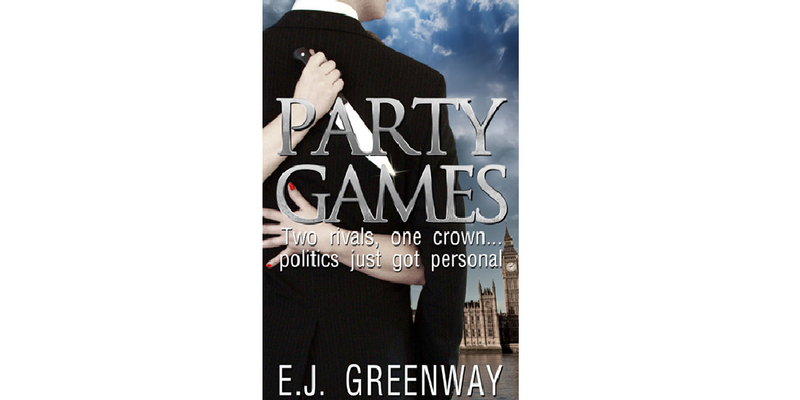 Party Games and Power Play - both now 99p! 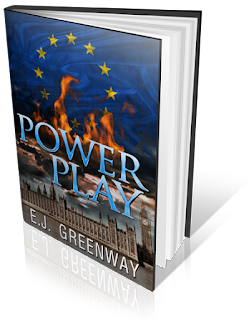 Although I've blogged separately about my political drama Party Games and its sequel Power Play, I thought now both books are a mere 99p, and everyone is desperately excited about the Labour and Liberal Democrat leadership elections, I'd give my story about the shadowy world of Westminster and power struggles a shout-out in one post. Although for Amazon purposes my books are labelled as 'political fiction', they are less about the politics itself; there certainly isn't a preachy political message, more a story about people, their failings and their flaws, with politics as the vehicle for the human drama. It is about people working in a stressful, powerful, pressure-cooker world, and how those people react to the environment in which they operate. I firmly agree with House of Cards author Michael Dobbs that “people assume that politicians are a different breed, but they’re not, they’re just in a different place, subjected to different pressures and huge temptations, [but] if we wrote dramas that were all about what a wonderful bunch of guys these are at Westminster, it would be a hard sell.” Yes, politics can be exhilarating, rewarding, change lives for the better, but it can also be a dirty, nasty, dog-eat-dog business which can corrupt. What better place to set a book or two (or three, as there will be eventually!)? As Conservative Party leader Rodney Richmond lies in a coma, his ambitious deputy Colin Scott vows to force unquestioning loyalty to himself on a party which is at breaking point. Dubbed 'the Führer' by Labour MPs, his core supporters - including a morally conflicted colleague and an obsessed, ruthless advisor - will do anything to get their man, and themselves, to the top. But there is a threat from within, one so determined they will resort to murder before they see Scott fail, and soon civil war erupts among Scott’s most senior lieutenants. While the true leader of the so-called 'resistance' remains unconscious, their female rising star emerges to challenge Scott's seemingly unbreakable and brutal authority. Power Play continues the theme of corrupting power and infighting at the heart of E J Greenway's first novel, Party Games. It is a wry look at what could happen if a modern day political party, finding itself in Opposition after years in power, embraces a narcissistic maniac who promises to bring it back from the brink at any cost. Who would I have to play my characters in a TV adaptation? Well, handily I have thought about this long and hard (as many authors no doubt secretly do!) and come up with a list I adore on Susan Buchanan's blog.